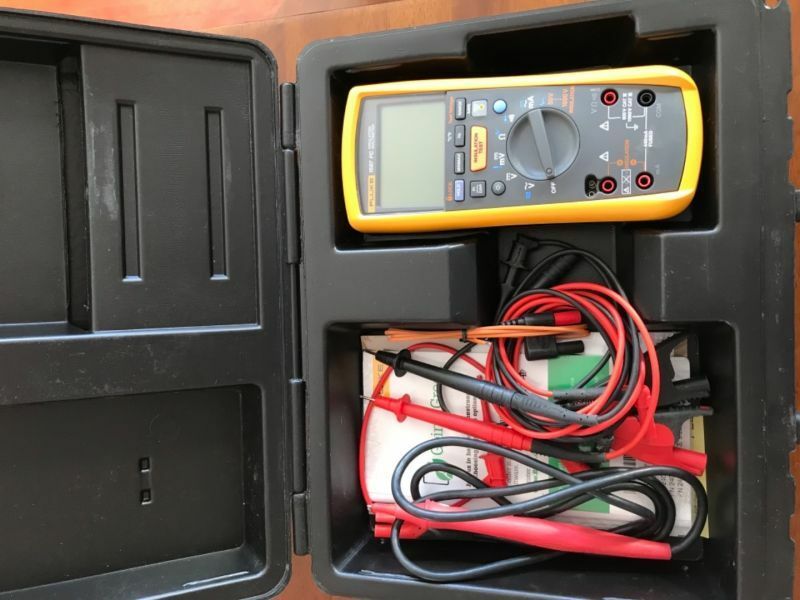 Fluke 1587FC Meager/Industrial multi-meter. Comes with Case and cables. Bought in the fall, brand new condition.